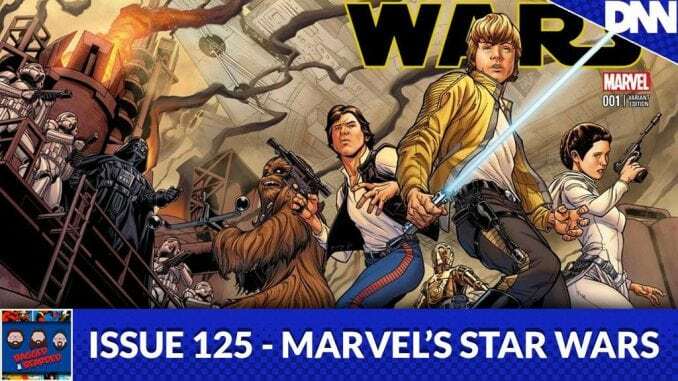 Since the almighty Disney has purchased Marvel and Star Wars, you had to know that we’d be getting new Star Wars Comics! 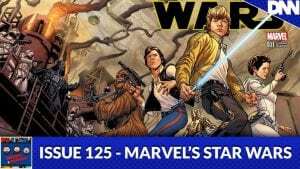 In this week’s episode we cover every Star Wars series that Marvel has launched so far and a few that are coming in the future! May the Force be with you!